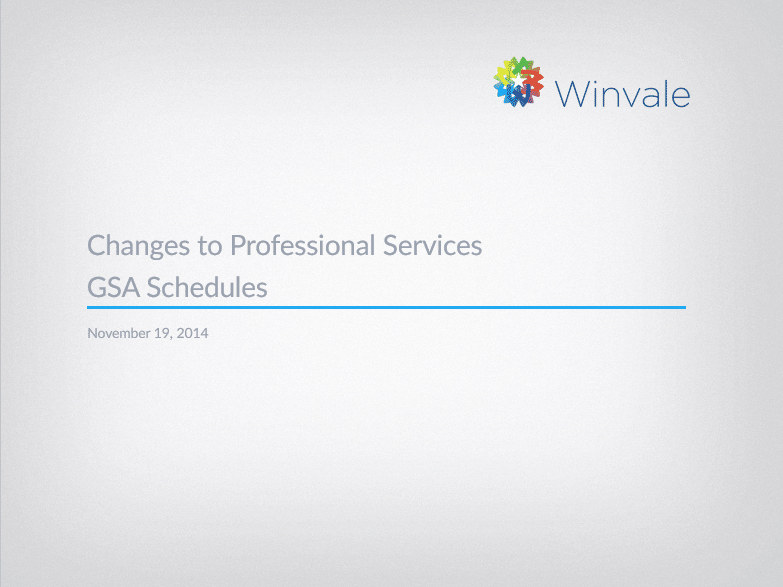 Did you miss our webinar last week on the upcoming changes to the Professional Services GSA Schedules? You can now download a free copy of this presentation. 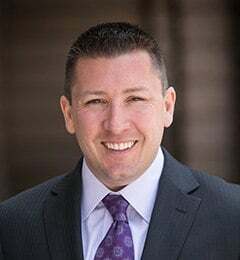 Download your free copy of the presentation today.